Howard Rogers has spent a lifetime expressing himself through art. Like many of his contemporaries, he began his fine art career as an illustrator on the East Coast, working on projects for national magazines and book publishers such as Simon & Schuster. Howard's career began in 1959. He emerged from the Art Center of Los Angeles and began a decade of work in Detroit illustrating for the auto industry. He didn't illustrate cars, but instead he illustrated the people who went into the cars. As the auto industry moved towards photography instead of illustrations for their advertisements, Howard headed to New York to work for publishing houses, advertisting agencies, and magazines. He did illustrations for McCall's, Good Housekeeping, Harlequin Romance novels, and W.S. George. Eventually, Howard decided to take his art in a different direction. His wife, Bonnie, encouraged him to paint people and soon the couple left Connecticut for Montana. 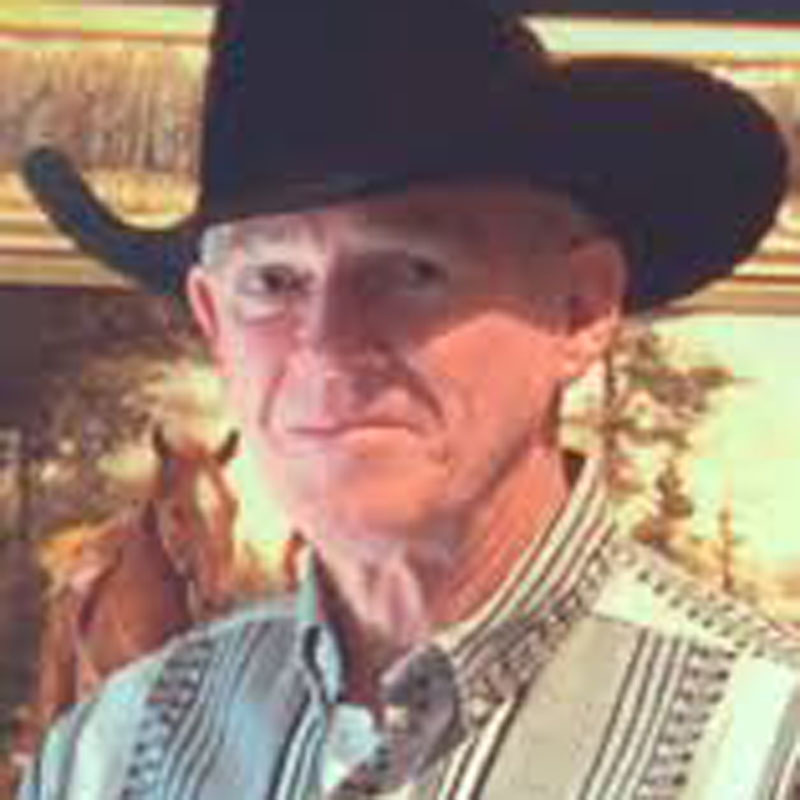 During those years, Howard focused on reconnecting with his rural roots and began painting the cowboys, horses, and nudes for which he would become quite well known. Howard and Bonnie spent the next several years surrounded by cowboys, horses, rodeos, and big sky country.